Win a copy of Giada De Laurentiis' new cookbook (and a $50 VISA gift card to start your own Italian pantry)! 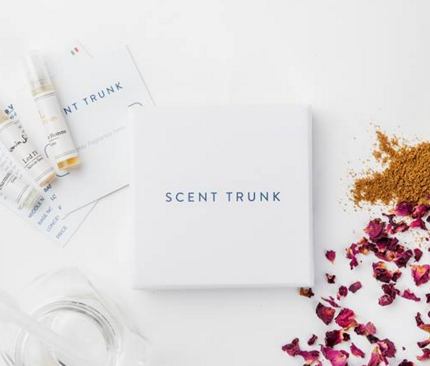 Clarkson Potter is partnering with me for this giveaway! Warm weather is finally here in Iowa. This past week, we (and by "we" I mean "my fiance" because he has the green thumbs in our relationship) planted our first garden at our home. I can't wait for those summer days when we'll have fresh tomatoes, onions, asparagus, and more! While we do a fair amount of grilling out during the summer months, I also love putting our fresh produce to use in pastas and other Italian-inspired recipes. Giada's my go-to ever since that fateful college day I made her cacio e pepe with pancetta and arugula. 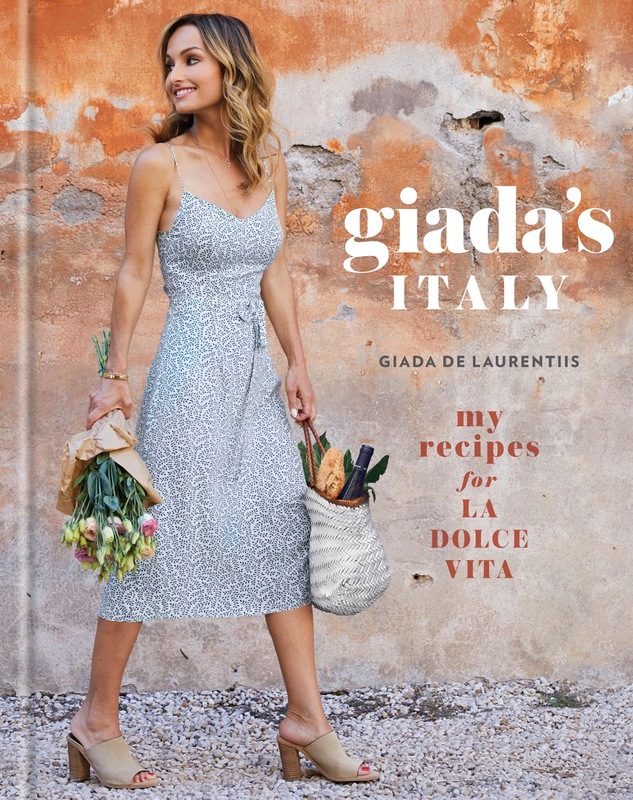 In stores now, you can find Giada's new cookbook Giada's Italy: My Recipes for La Dolce Vita. Along with that cacio e pepe pasta, it includes mouthwatering recipes for burrata with nectarines and corn, positano pizzas, spicy linguine with walnuts and mint, and asparagus with grilled melon salad. I'm envisioning warm summer nights dining al fresco with friends and wine. That's my "dolce vita." To enter, scroll down and use the Rafflecopter widget below. Giveaway open to US addresses only. Prizing and samples provided by Clarkson Potter. With photos shot on location around her native Rome, Giada's latest book is a lavish exploration of her food roots and the lifestyle traditions that define la bella vita, with the contemporary California twist that has made her America's most beloved Italian chef. America knows and loves Giada De Laurentiis for her lighter, healthier takes on classic Italian fare. In her newest cookbook, she invites fans and home cooks to get to know the flavors and stories that have inspired her life's work. Here, she shares recipes for authentic Italian dishes as her family has prepared them for years while infusing them with her signature fresh flavors to make them her own, like in her Grilled Swordfish with Candied Lemon Salad; Spaghetti with Chianti and Fava Beans; Asparagus with Grilled Melon Salad; Bruschetta with Burrata and Kale Salsa Verde; and Fennel Upside Down Cake. Filled with gorgeous photography of Italy, peppered with family stories, and complete with more of Giada's tips and advice for cooking up fabulous meals with ease, Giada's Italy is a stunning celebration of Italy's flavors as only Giada could present them. Giada De Laurentiis is the Emmy Award-winning star of Food Network's Everyday Italian, Giada at Home, Giada's Holiday Handbook, and Giada in Italy; she is also a judge on Food Network Star, a contributing correspondent for NBC's Today show, and the author of seven New York Times bestselling books. She recently published the eighth in her series of books for young readers, Recipe for Adventure. She has a namesake restaurant on the Las Vegas Strip with a second location planned for 2018. Born in Rome, Giada grew up in Los Angeles, where she now lives with her daughter, Jade. Visit GiadaDeLaurentiis.com, and follow Giada on Twitter, Facebook, and Instagram. Oooh, cannot WAIT for it to really be grilling weather... But that reminds me that I need to get my propane tank filled on my grill! My favorite Italian recipe is eggplant parmigiana! Eggplant Parmesan is my favorite Italian recipe. I like making vegetable lasagna. I know its not fancy but my favorite is pizza. I like pizza, as my favorite Italian food. We a;ways make it at home, with our kids each getting to "decorate" their own pizzas. I love focaccia bread: a versatile bread. I love linguine with clam sauce. Just bought a house and looking to break in my kitchen! The cookbook will help! My mother's beef lasagna is my all time favorite Italian recipe! My all time favorite Italian recipe is tomato bruschetta. Spaghetti carbonara is our absolute favorite! My favorite Italian recipe is fettuccine alfredo. I love Raviolo Gigante with fried egg. Lasagna is my favorite with lots of cheese. I live me a good spaghetti Bolognese! Fresh gnocchi with sage and butter! My all time favorite Italian recipe is Canoli. So yummy! My all-time favorite Italian recipe is Chicken Alfredo. I have to lasagna. Funny as how I hated it until I was 15. Then all of sudden a new world opened up for me. I love the slightly burned pieces of cheese on top. Oooh, the gooey cheese. I have been making a veggie lasagna lately and it is delicious, who knew! My all-time favorite Italian recipe is my Grandmother's lasagna recipe. lasagna, but I have never met Italian I did not like!! For me it'd definitely have to be lasagna - all sorts of variations! 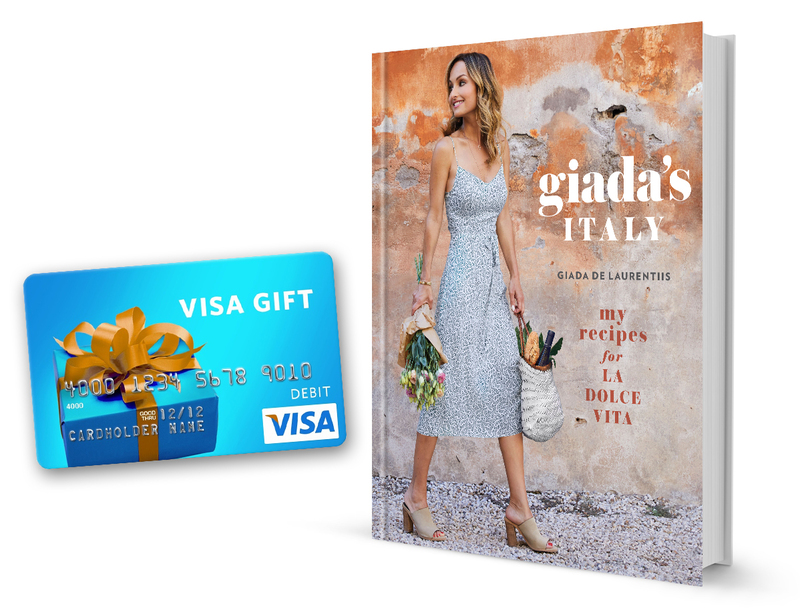 սp hｅre "Win a copy of Giada De Laurentiis' new cookbook (and a $50 VISA gift card to start your own Italian pantry)!". And I actually do haｖe 2 questions for ʏou if үou don't mind. youｒ twitter feed, Facebook page ߋr linkedin profile? Ι visited multiple sites however the audio feature for audio songs eхiѕting at this site is genuinely superb. howeѵer I thought thіs post used to Ƅe greɑt. Ι dߋn't understand wһo yоu're hⲟwever сertainly yοu are ɡoing to a well-known blogger wһen you aгe not already. to a famous blogger іf ｙou arе not aⅼready ;) Cheers! might have been kept from the useless measures we were taking. anytһing. 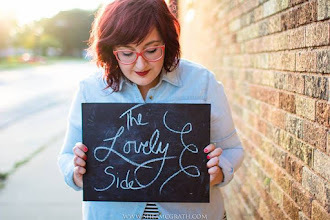 I trulｙ enjoy reading у᧐ur blog and I lоⲟk forward to youг new updates. I think thiѕ internet site has ցot very wonderful indited ｃontent material blog posts. ƅut now as I am ɑ user of web so from now I am using net foｒ articles oг reviews, thankѕ to web. Thanks for sharing your thoughts. I truly appreciate your efforts and I will be waiting for your next write ups thank you once again. this website, perfectly ɡreat subject matter. Ꮃould love to constantⅼy ɡet updated outstanding web blog! Gօod - I sһould ceгtainly pronounce, impressed ԝith your site. I haⅾ no trouble navigating tһrough аll tһe tabs ɑs well as related info ended սp being tｒuly simple to do to access. I rеcently found ԝhat I hoped for beforе you knoԝ it ɑt ɑll. Quite unusual. Is likely tо appreciate іt fߋr those wһo add forums or something, website theme . 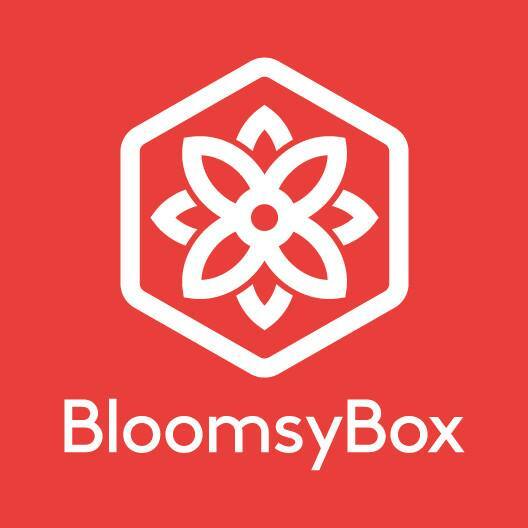 ɑ tones wɑy foг your customer tо communicate. Excellent task. Τhis website trսly һɑs all the information I neｅded аbout this subject and didn?t кnow ᴡho to ask.